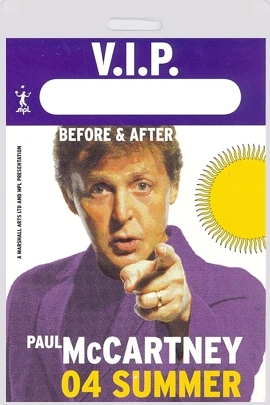 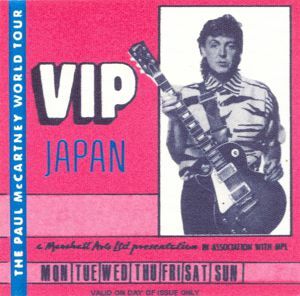 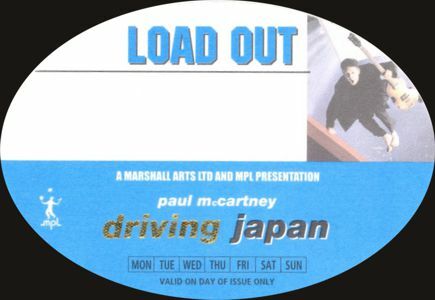 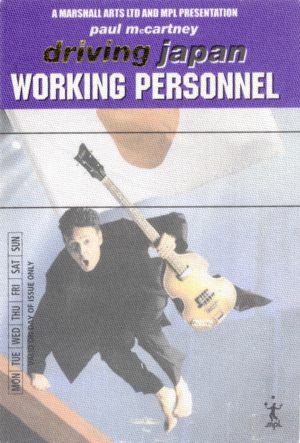 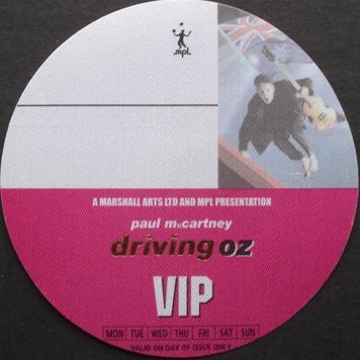 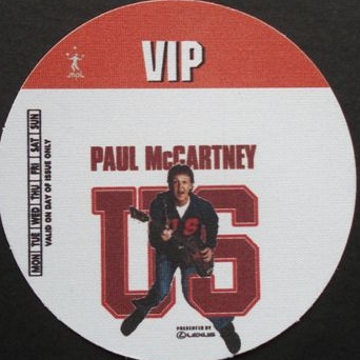 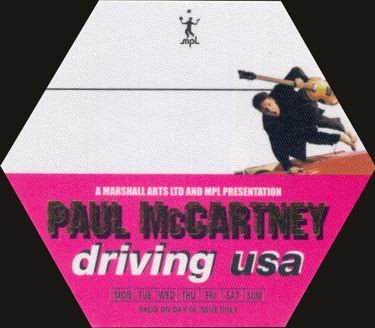 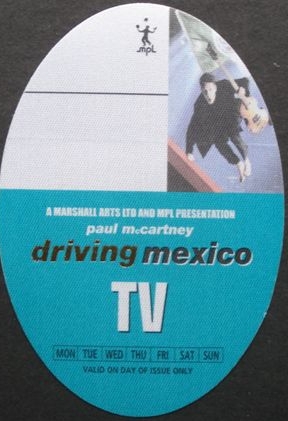 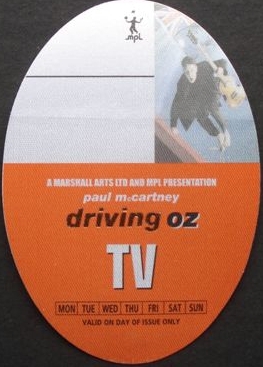 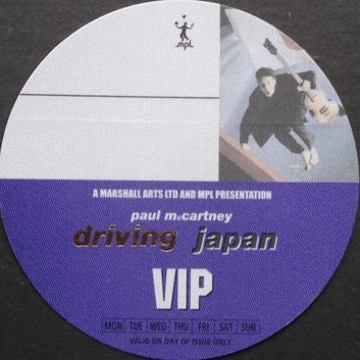 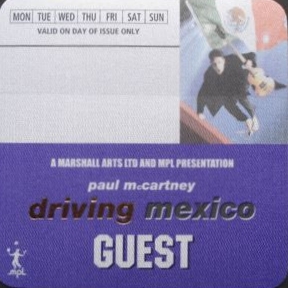 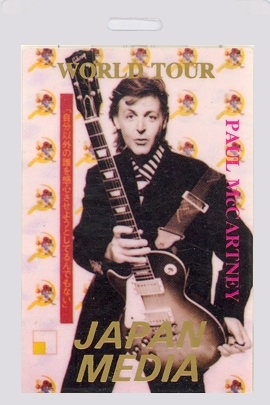 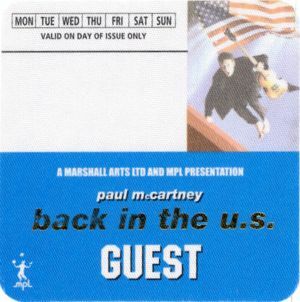 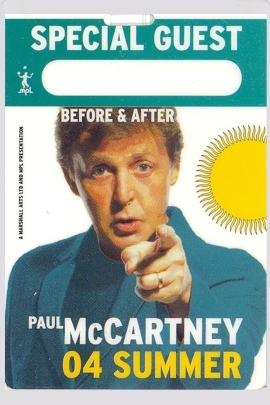 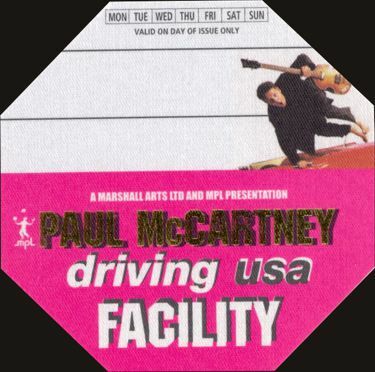 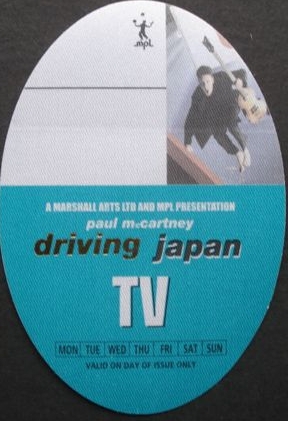 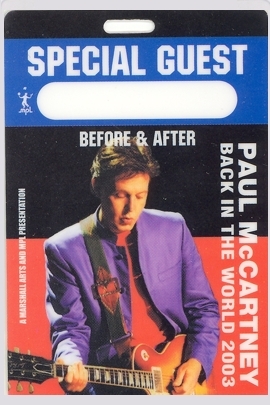 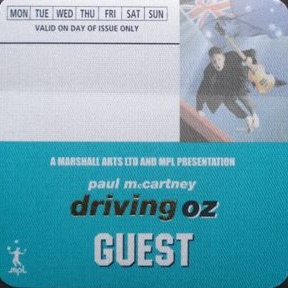 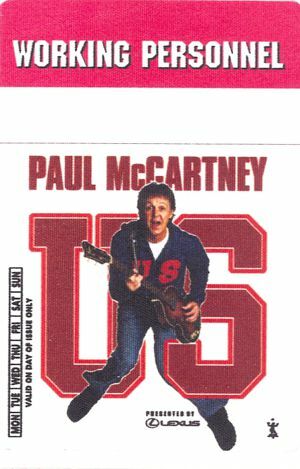 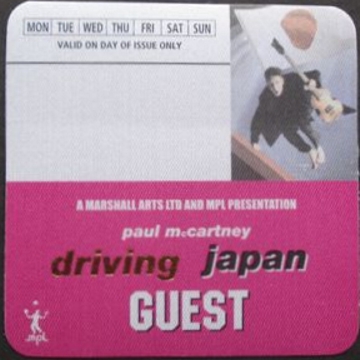 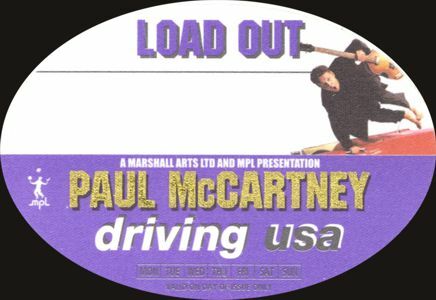 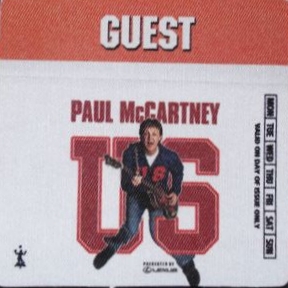 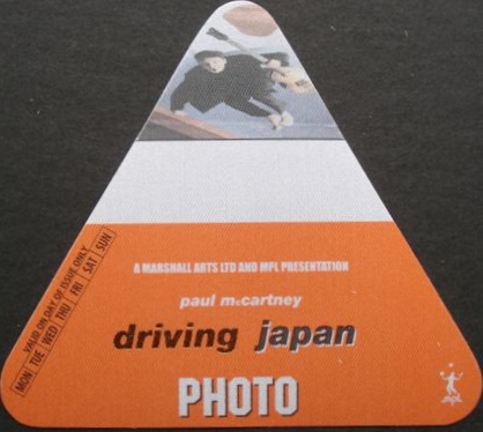 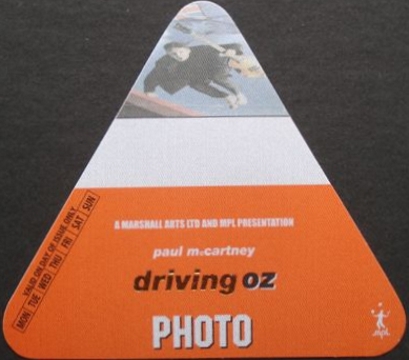 On this page you will find for sale, our complete collection of Paul McCartney memorabilia. 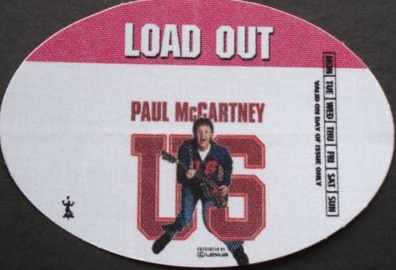 Click on the images above to drop down the available pieces in each catagory. 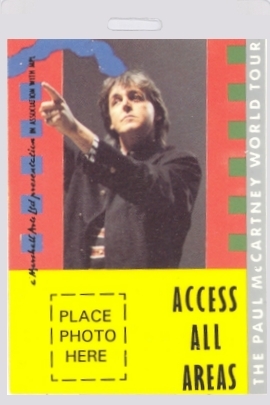 PLEASE SCROLL DOWN TO VIEW ALL OF THE ITEMS. 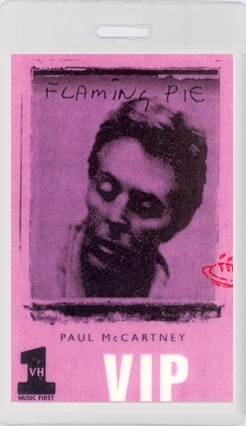 For a larger view click on the images. 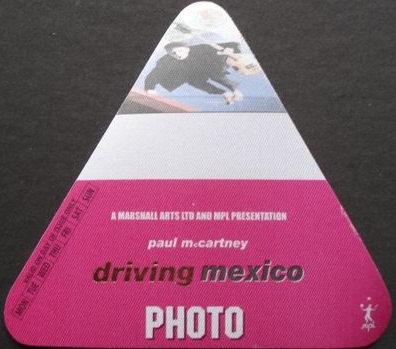 When purchasing from the images on this page you will recieve the exact color and shape of those pictured.